Regardless of what industry you are in, it is very important to make sure your data is always protected. Cybercriminals are an increasingly dangerous threat in today’s world, so you need to have up-to-date security systems in place to keep them out. 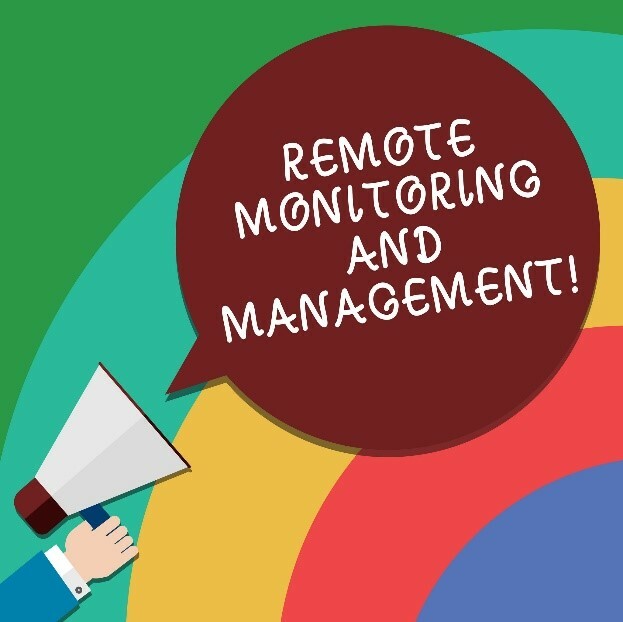 With RMM, your IT support team in Irvine will consistently monitor your systems for suspicious activity, as well as ensure that you have up-to-date security in place. Since so much of our work is now reliant on technology, if your system goes down, your company could lose money. With RMM, you’ll have a team providing Orange County IT services around the clock, and they’ll notice right away if there’s a problem with your system. This means they will be able to get things back up and running right away, preventing problems with customers and ensuring that your employees always have the means to be productive. It can be difficult to remember when you need to upgrade your systems, particularly as your business is growing. With RMM solutions, your Orange County IT services provider will handle all the necessary system upgrades and patches for you. This will help you be more productive and direct your focus to other aspects of your business. You can also feel confident knowing you have access to the most up-to-date technology available. Here at Technijan Corporation, we offer the leading IT support solution in Irvine. We work with companies in many different industries. We provide the technical support you need to run your business smoothly, including RMM solutions. If you are interested in RMM for your company, contact us to learn more about how we can help you implement it. Do You Need A Better IT Solution?